We Connect you with your customers. Our goal is to build your business by moving your goods from point to point in a seamless fashion. We understand the importance of moving product safely, reliably, on time and at a reasonable cost. We build strong partnerships with all parties involved in the supply chain, to enable you to meet your commitments to customers. This is our first priority. Doug Van Fraassen, the co-founder and owner of Connect Logistics, has a significant breadth of experience in the transportation industry. He began as the owner of a successful trucking company, J.L. O’Connor Transport Inc. In 1999, he founded Connect Logistics, which began operating concurrently with his existing trucking company. 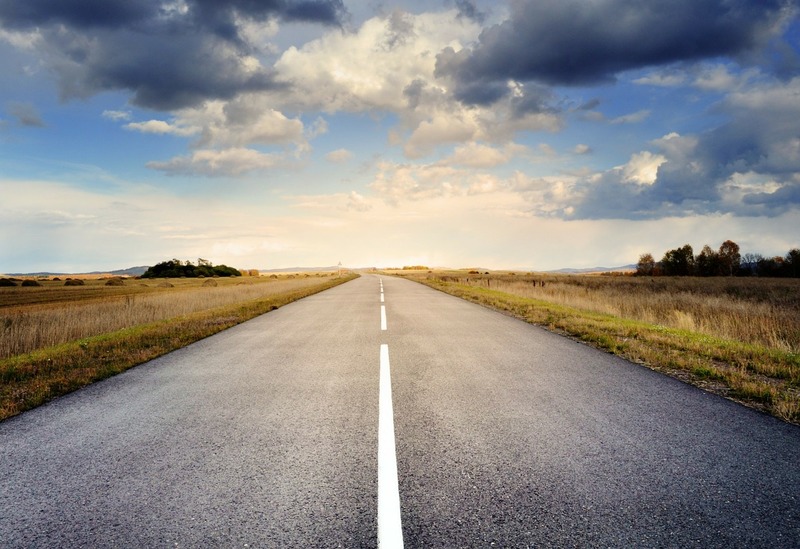 Doug decided to focus on logistics because he realized the importance of adopting a customer-centric focus, rather than the traditional operational-focus employed by trucking companies. He used his existing contacts and experience to work with carriers to provide the best possible service to his clients. Connect Logistics continues to operate under his leadership today. 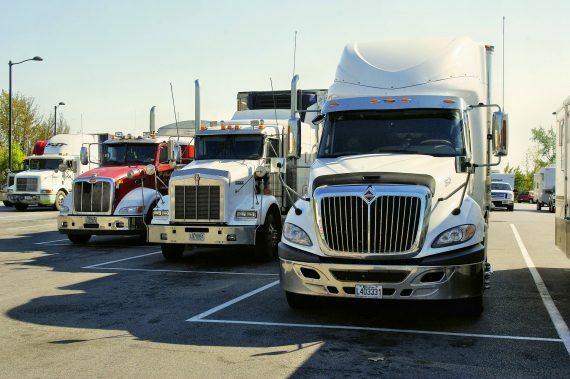 To utilize our extensive industry background and superior customer service to create specialized transportation packages tailored to the unique shipping requirements of our customers. 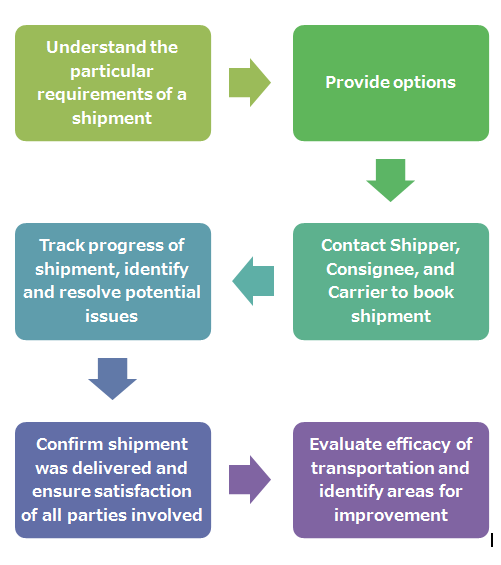 Every aspect of the shipment, from booking to delivery, must be communicated clearly to the customer. Don’t just tell, explain—involve customers in the decision-making process. All efforts must be made to anticipate, identify, and manage variables. In order to find the best possible transportation solution, it is necessary to understand the particular needs of customers and their specific industry. Use the combined expertise of all employees to find the best transportation solutions for customers. Utilize our system of checks and balances to reduce errors and increase efficiency.